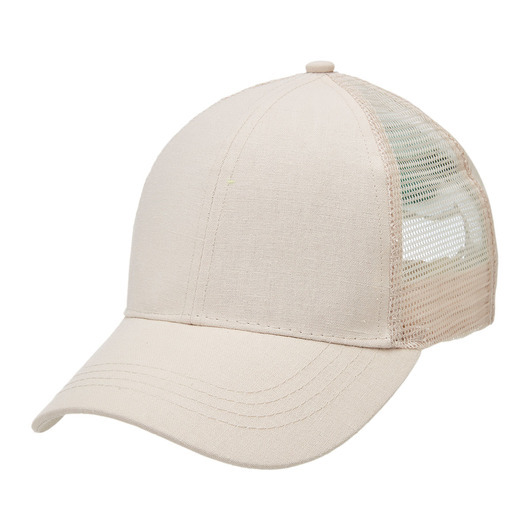 A trucker cap that's made from hemp and cotton material waiting for your logo to call it home. 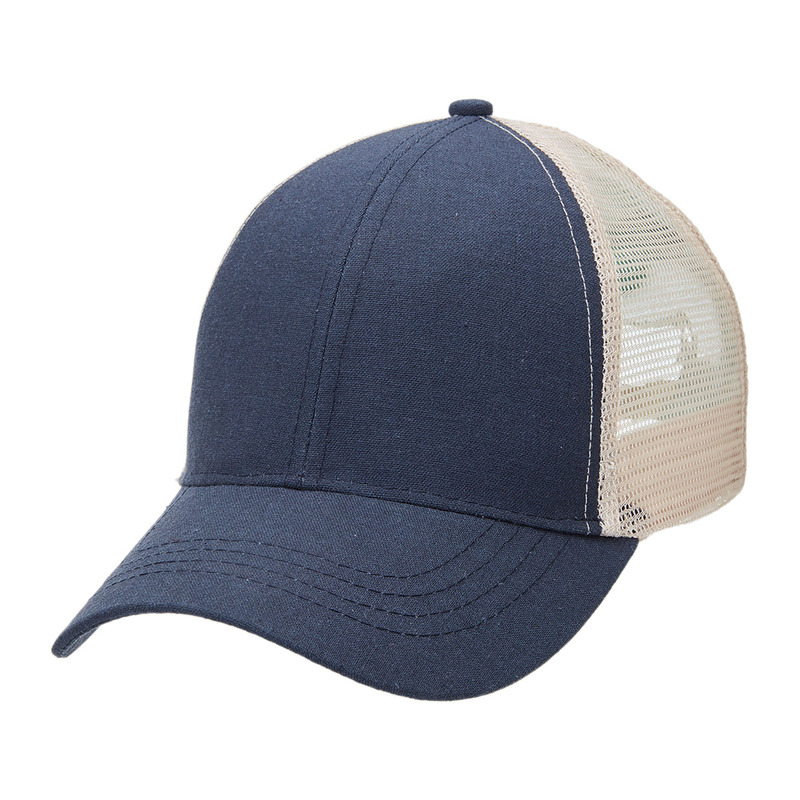 The hemp trucker is a cap that combines the natural strength of hemp with the soft elasticity of cotton, allowing you to get the best of both worlds. 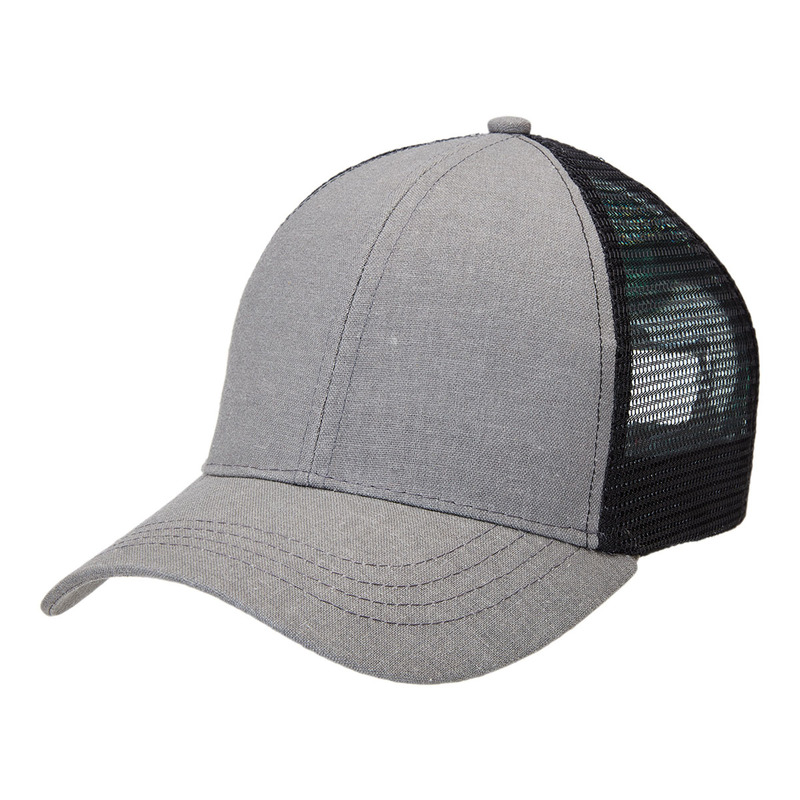 It has a traditional stylish design and is available in 3 attractive colour styles. Hemp is a whole new genre of fashion design that's quickly becoming a red hot in popularity.